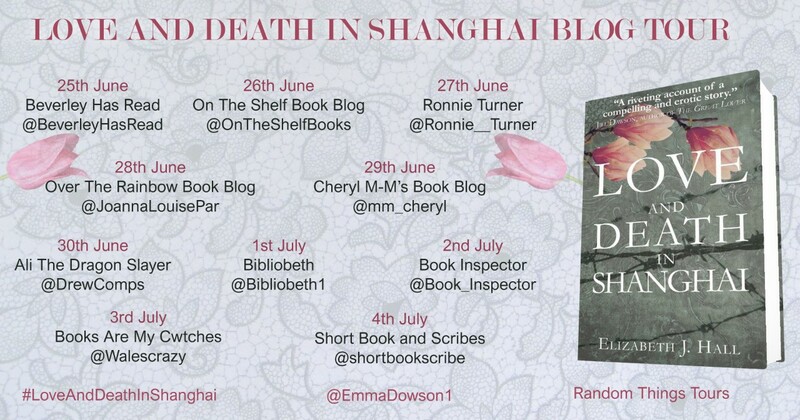 Today it is my turn on the BlogTour for Love and Death in Shanghai by Elizabeth J. Hall. It’s a story inspired by the author’s uncle who was a policeman in Shanghai between 1924 and 1942. Shanghai 1924. Sam Shuttleworth joins the Municipal Police looking for adventure and to escape his working class roots in Lancashire. Shanghai is a glamorous, fascinating place – with an extremely dangerous criminal underworld. Sam rises through the ranks and marries his glamorous Russian lover Lulu, but the relationship is tumultuous, with infidelities on both sides. In the 1930s, as Japan invades China and moves into Shanghai with appalling violence, Sam has to negotiate between warring sides, and wonders if he will ever find peace amidst the chaos of his relationships and the bloody events of his career. It’s a story inspired by the author’s uncle who was a policeman in Shanghai between 1924 and 1942. 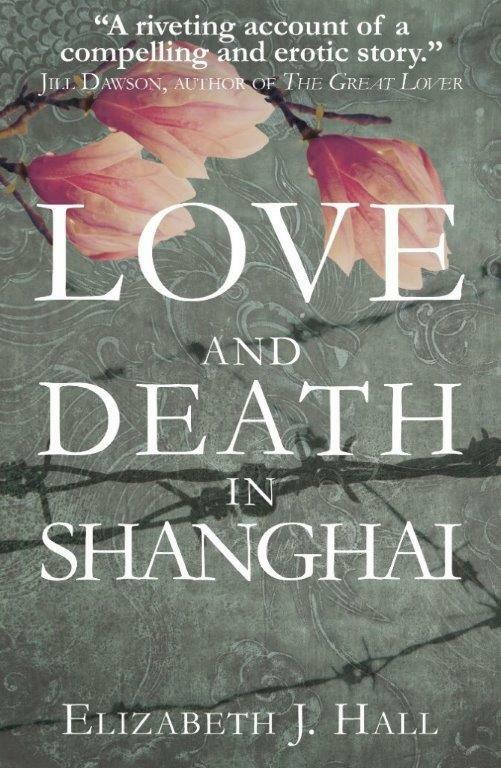 Love and Death in Shanghai represents chaos. The political chaos of that era in history and also the emotional chaos of the main character. I think it’s important not to underestimate the level of violence and animosity in Shanghai during the decades before the war. For a working class lad from Lancashire it must have been a complete culture and environment shock. Suddenly being confronted by such disdain for human life, extreme levels of decadence and poverty, must have been extremely traumatising for Brits living there and lads joining the Municipal Police. The extremely dangerous situations and constant death he is surrounded by probably explains why Sam tends to spend all of his free time seeking thrills, such as sexual release and intense spontaneous relationships with women. He also has a completely hypocritical attitude when it comes to the women in his life. He gets jealous, but in the same breath thinks nothing of having a quick shag on the sly, just because he feels sexually neglected. The scenes of intimacy are crude, brash and low-brow, which is perhaps in keeping with the chaos and violence of the setting. Fair warning for readers who dislike that or prefer a different approach. The end of the story leads into World War 2, Pearl Harbor and the foreigners being detained in Japanese internment camps. There is an obvious reason the story ends there, but I would have liked to have found out a little more about the other characters after they go their separate ways. 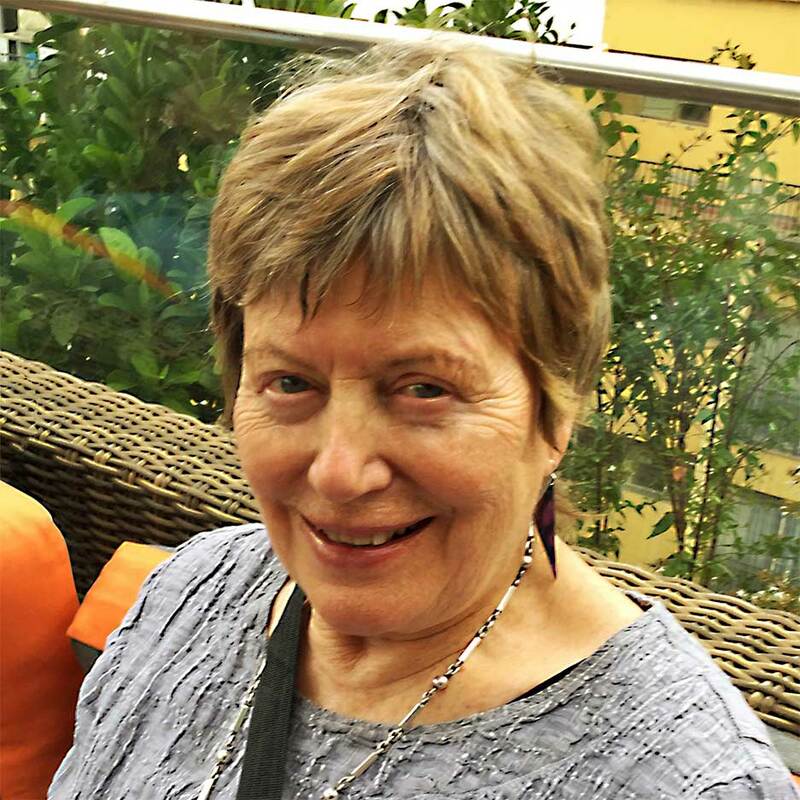 This entry was posted in Blog Tour, Historical Fiction, Random Things Tours and tagged #RandomThingsTours, Blogtour, Elizabeth J. Hall, Historical Fiction, Love and Death in Shanghai, WW2.